Viknesh Vijayenthiran May 21, 2013 Comment Now! 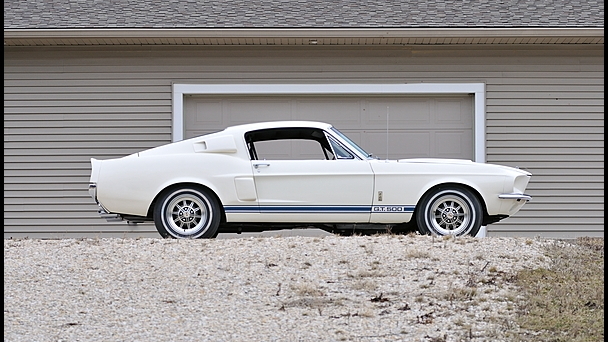 While all eyes at last week’s Dana Mecum 26th Original Spring Classic Auction in Indianapolis was on the sale of the ‘Eleanor’ Mustang from 2000’s hit movie Gone In 60 Seconds, another rare Mustang also went under the hammer and ended up selling for considerably more. 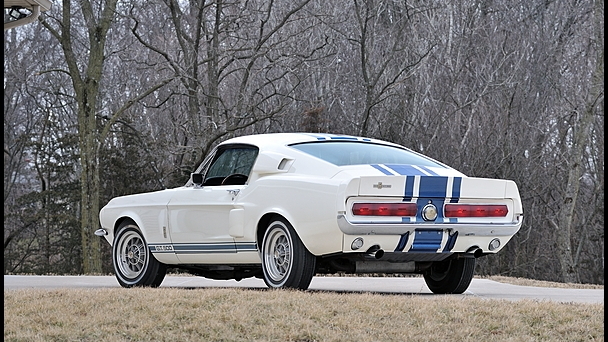 That other rare Mustang was a 1967 Shelby GT500 Super Snake, which ending up selling for a staggering $1.3 million, $300k more than what the Eleanor Mustang sold for. 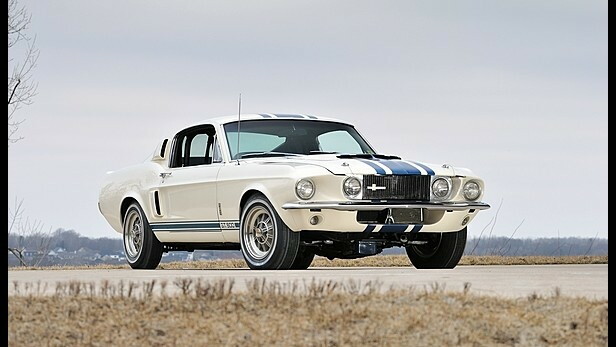 The selling price, according to Mustangs Daily, makes this particular ‘Stang the most expensive ever to be sold at auction. 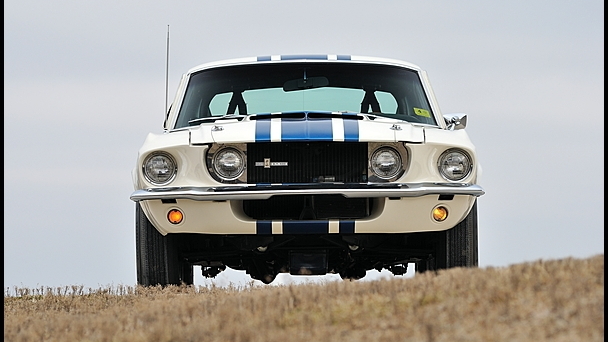 In fact, it’s likely to be the highest sum ever paid for a Mustang. Why, you ask? This is not only the first Mustang to be called a Super Snake, but it’s also the only one of its kind. 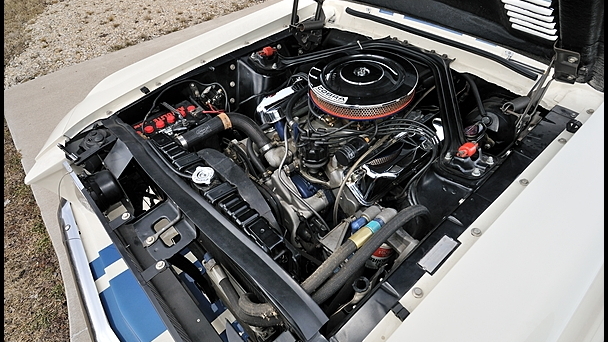 It started off life as a demonstration vehicle for tire company Goodyear, but at the behest of Shelby engineer Fred Goodell it had a lightweight 427-cubic-inch race engine from Shelby’s Le Mans-winning Ford GT40 stuffed under the hood. The end result was a Mustang with well over 500 horsepower and a top speed of 170 mph, the latter confirmed by Carroll Shelby himself during a test run. Later, a former Shelby dealer, Don McCain, proposed selling a limited run of 50 examples to the public and gave the car the Super Snake name. Unfortunately, the car’s estimated cost of around $8,000 (an astounding amount at the time), meant production was unviable and so no more were ever built.